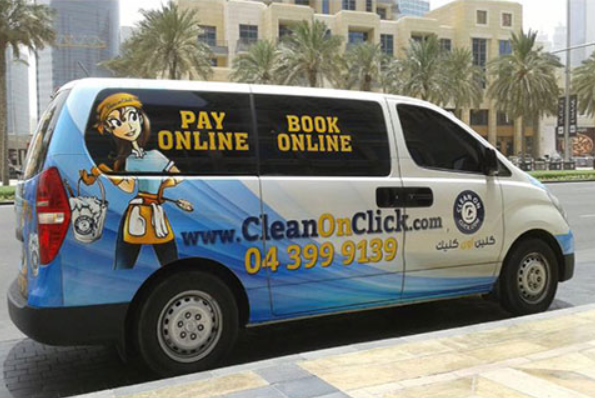 Clean On Click is one of the fastest growing cleaning companies in Dubai; we offer Daily, Weekly, Monthly and Long-term cleaning services and care taking. Since early 2014, we have targeted our services to individuals and corporate alike, we have managed to build our customers base with an excellent track record and an unparalleled reputation in the market. Clean On Click is a registered company under the laws of Dubai – UAE, and legally licensed to perform cleaning services and care taking.